The Wanted Show Word of mouth Tour. . HD Wallpaper and background images in the The Wanted club tagged: photo the wanted nathan siva max tom jay. 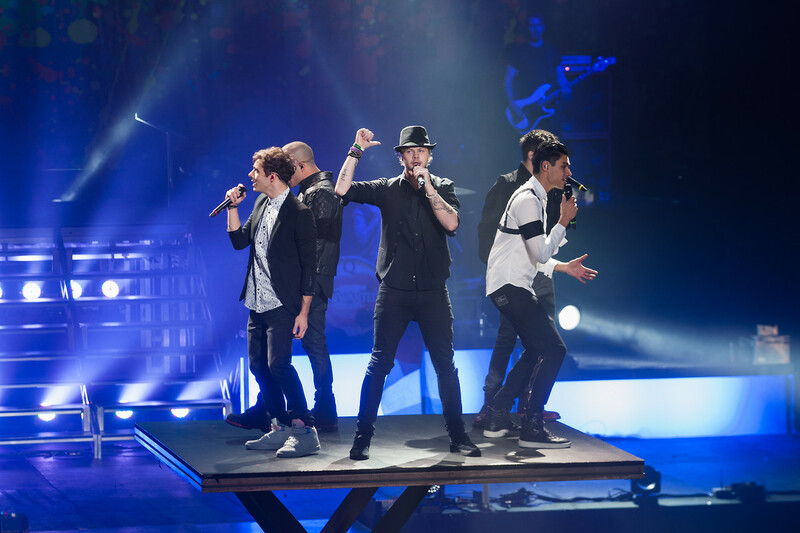 This The Wanted photo contains 음악회 and 콘서트. There might also be 기타리스트, 기타 플레이어, 기타 연주자, 기타, and 분수.